You'll find PC key bindings for Sea of Thieves below. If you play the game with a gamepad or on Xbox, this list isn't for you - just go to the source link for those controls. Sea of Thieves is an action-adventure game developed by Rare and published by Microsoft Studios. Players take the role of a pirate in the game and sail the seas of an outlandish world. The game has cooperative and player versus player combat modes. 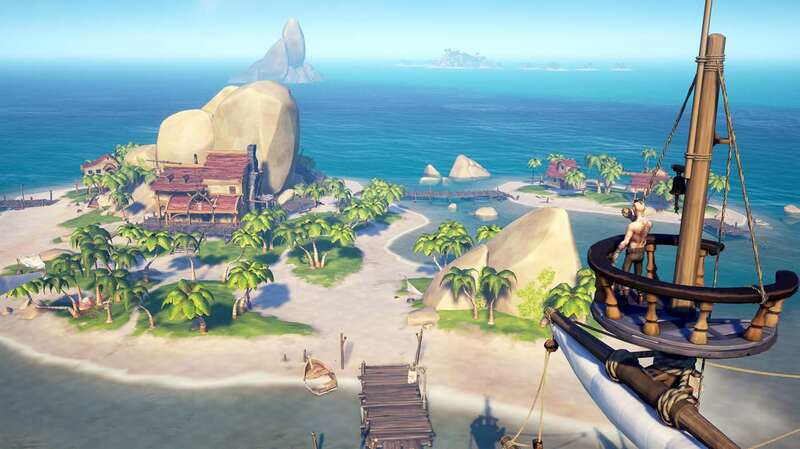 Sea of Thieves was released on 20 March 2018 for Windows 10 and Xbox. What is your favorite Sea of Thieves hotkey? Do you have any useful tips for program? Let other users know below.